First Up, The Koenigsegg Regera with Aero Package. One of only a handful, and the only one in the states. 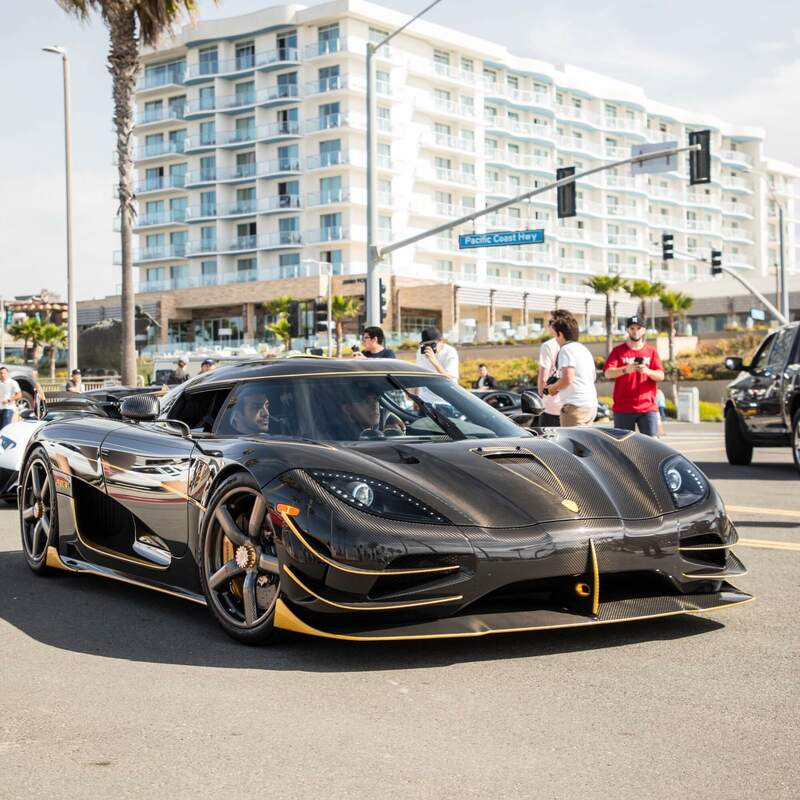 Second, The Koenigsegg Agera Phoenix 1of1. Delivered at this very event by Koenigsegg. Third, The Lamborghini Cenetenario in blue and exposed carbon. Cars247 had the delivery of this covered back in 2017. 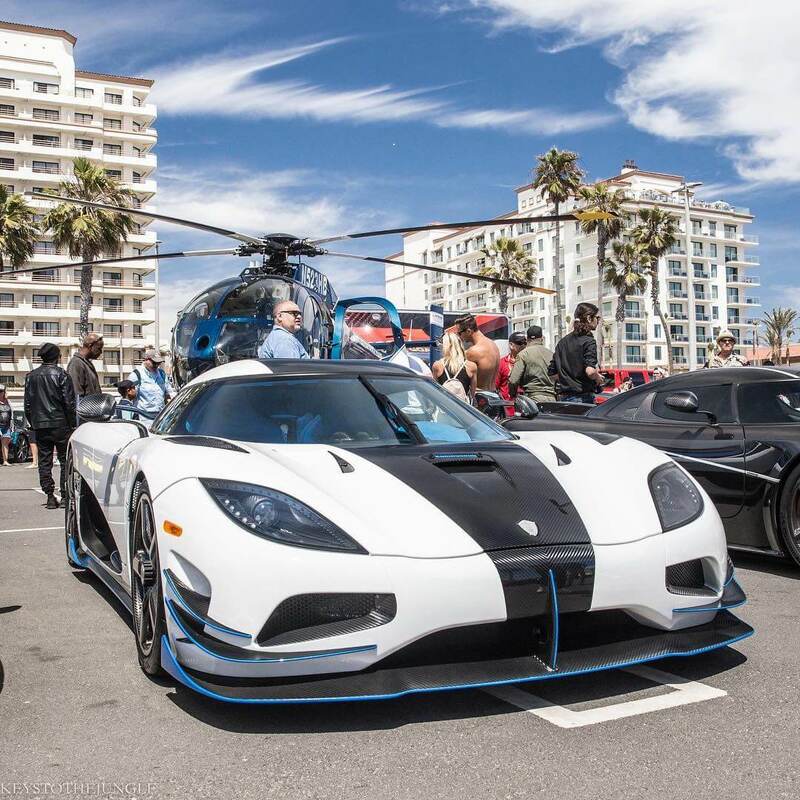 The Koenigsegg Agera RS1 1of1. Again, Cars247 had this when it touched down in the states in 2017. 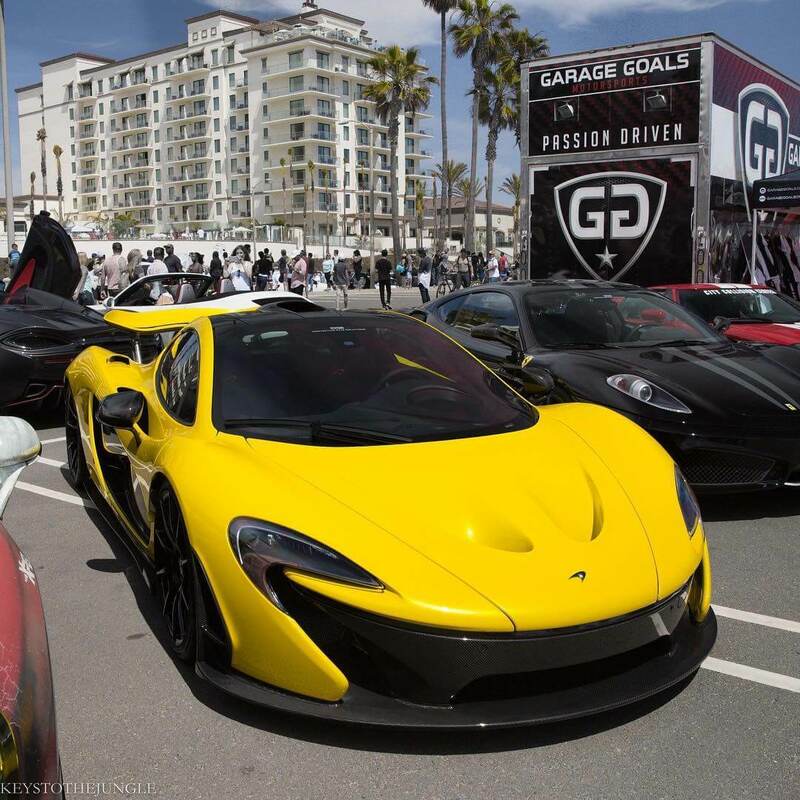 The McLaren P1. Half the price of all others on this list (Unbelievably). But still an imposing machine – especially when parked in ‘race mode’. The Pagani Zonda Roadster. A Legend. And there was a line of them. The Californian sun reflecting off the bare carbon. 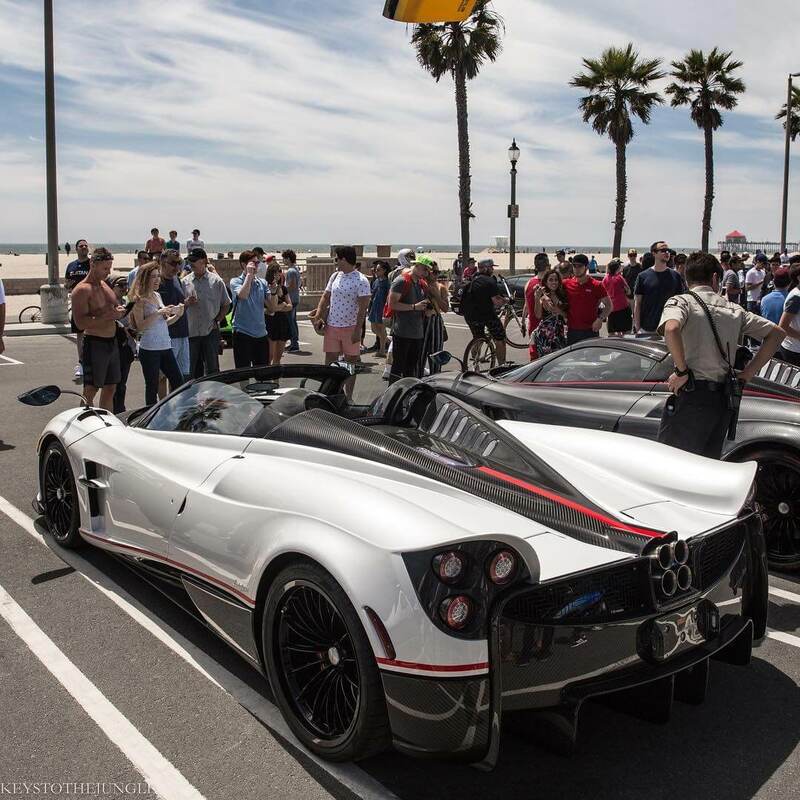 The Pagani Huayra Roadster. Believed to be the first in the world to be delivered. 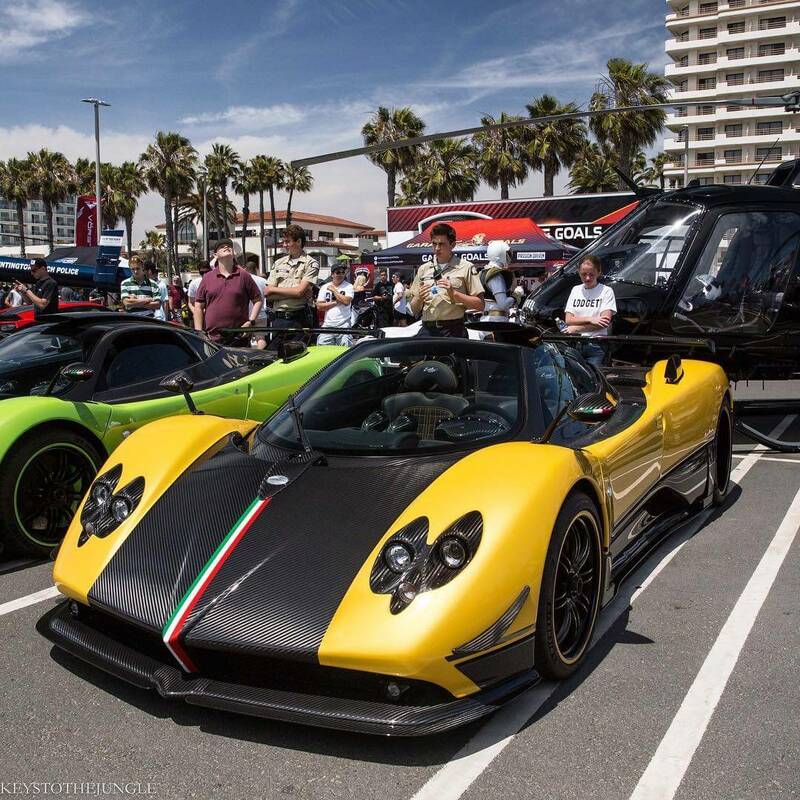 Pagani are so proud of it they call it the ‘mona lisa’. 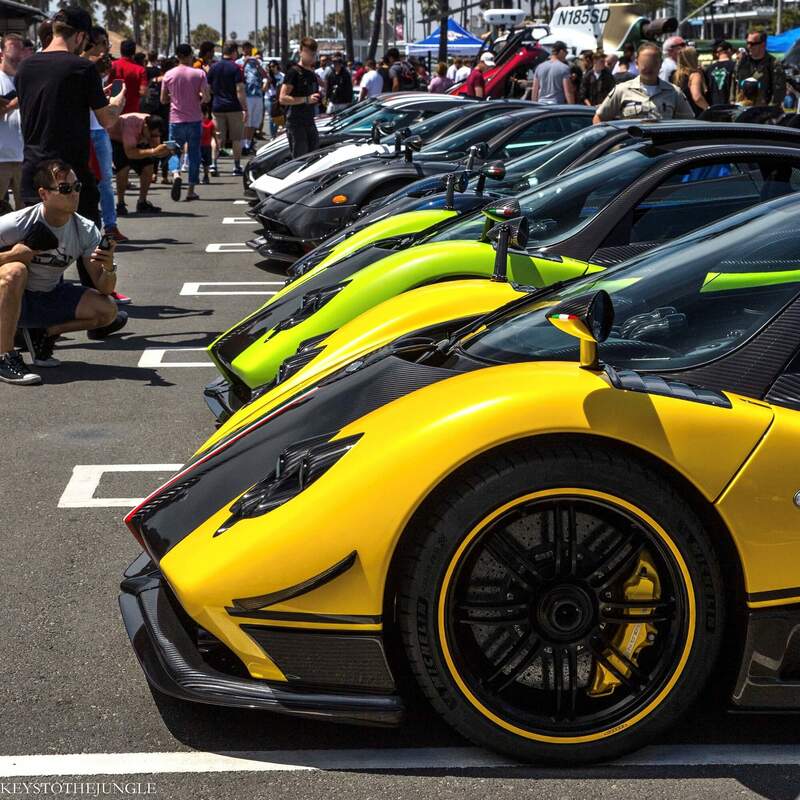 A special group of cars – and this is just a small selection. 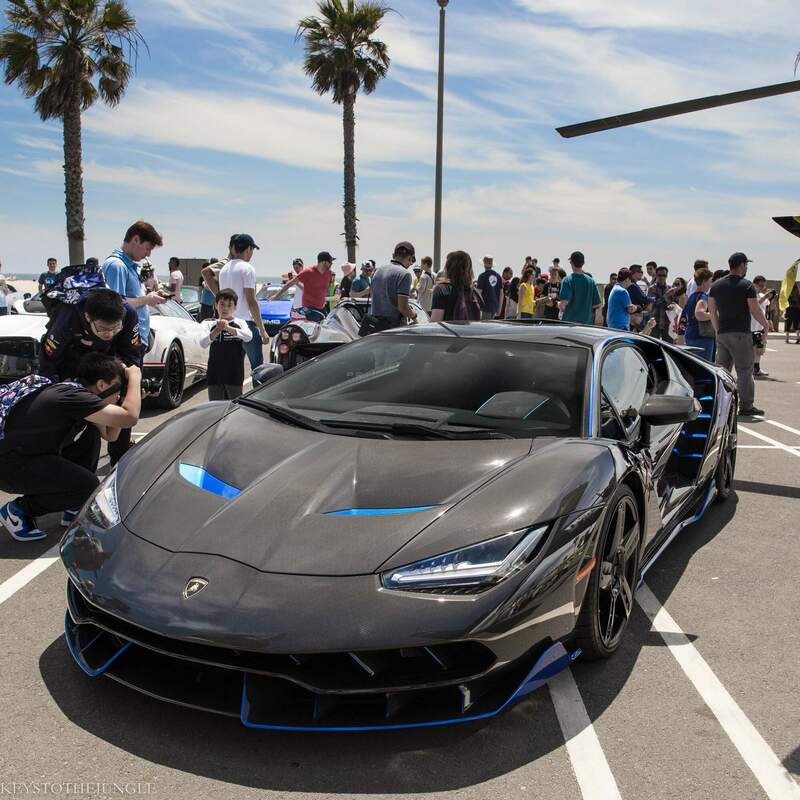 More Koenigsegg’s, Bugatti’s, Ferrari’s and Lamborghini’s were dotted around the ‘copters’ on show. Entry is free, with all donations going to charity. Likely to be in early May in the years going forward CarsNCopters may just be an event to put on your bucket list. 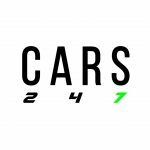 For more detailed coverage from the weekend take a look at the ‘California’ story highlight on the Cars247 Instagram.